Online campaign platform Causes launched today a new service designed to help individuals, brands, and non-profits better organize action around a specific social campaign. 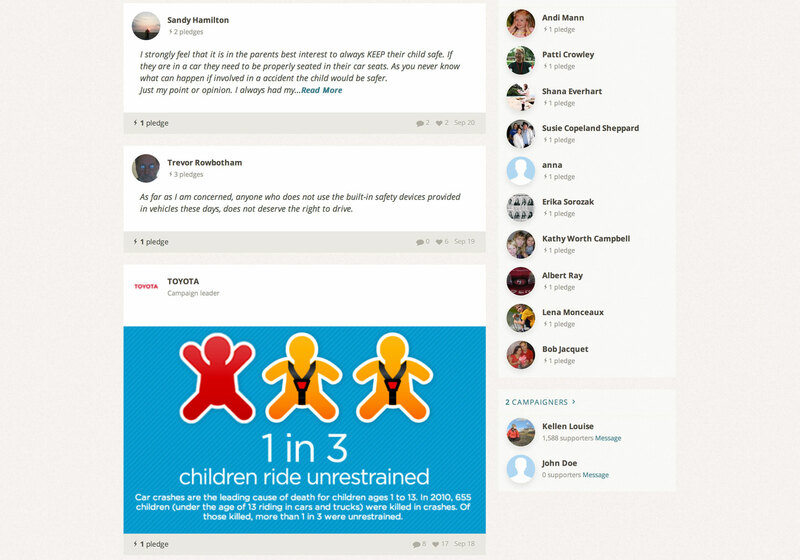 The Supporter Network lets users do more than donate money. It is kind of like Facebook, but for social good. There are currently thousands, if not millions of various causes on the Internet today. And whether you’re for veteran affairs, saving the rain forest, against oil drilling, health care reform, or anything you’re passionate about, Causes’ Supporter Network wants to be the central place where you can find it. Interested users can sign up for the Supporter Network and choose a cause they want to participate in. 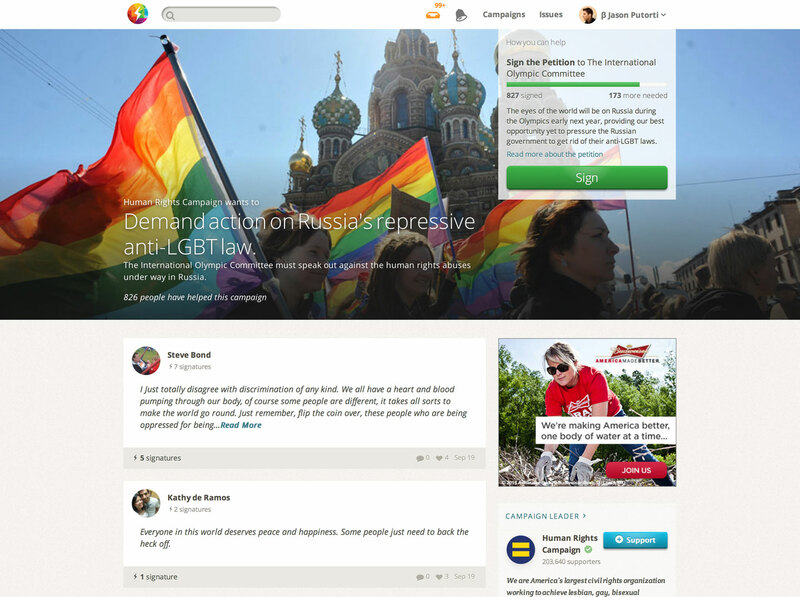 Through its algorithm, Causes will recommend campaigns that align with the cause you support. Once you’ve found a cause you wish to back, you’ll find that the campaign page is similar to a LinkedIn group page. You can share personal stories, leave comments, post photos, videos, and news articles relating to that campaign — it’s your one-stop shop. For each item shared, Causes will tell you how many of the campaign supporters have looked at it and been impacted. The metrics can tell you who has signed the cause’s petition and made a monetary donation. Right now, the service is supported by ads featuring partner companies. What this means is that when a banner is clicked, it will not take you to external sites, but to their respective campaigns on the Supporter Network. The ads are also tailored according to the interests you’ve established during the on-boarding process. There’s no charge for individuals and non-profits to use the Supporter Network, but Causes will charge for-profit organizations that are launching campaigns with their non-profit partners. By building a dedicated network for social good, we are giving people an opportunity to form new connections and take collective action for the causes that matter most to them. If you’re not familiar with Causes, it started off as one of the first applications on Facebook and has been used by its members to raise over $48 million for non-profits, collect 34 million signatures for grassroots campaigns, and helped over 186 million people in 156 countries connect with their cause. Causes is competing against the likes of Change.org, Ark, GlobalGiving, HopeMob, WePay Giving, Google’s One Today, 8causes, and others.